Once again celebrities gave their best at the most important red carpet, Academy Awards. 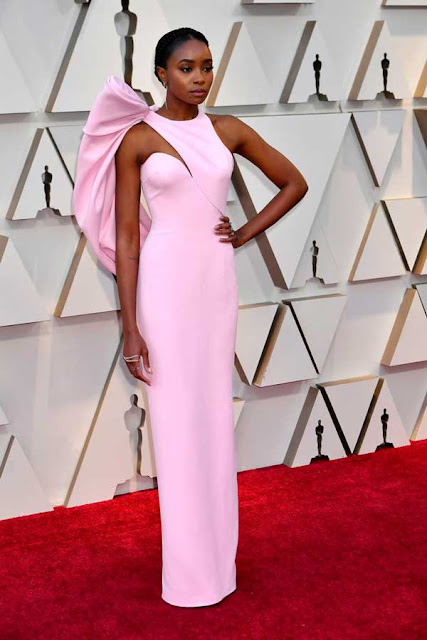 These Oscars 2019 we could see a lot of color among stars, above all pink was the biggest tendency. We could see from pale pink to neon shades. There was also a lot of silver gowns that made an impact. Karl Lagerfeld, legendary designer for Chanel and Fendi passed away in Paris yesterday ending some fashion era and leaving us with some iconic design and moments we will remember forever. Below you can enjoy 10 my favourite designs and some important fashion moments. Hoy os quiero compartir street style captado durante evento de moda B Capital por nuestro fotógrafo Lejo Ramirez. 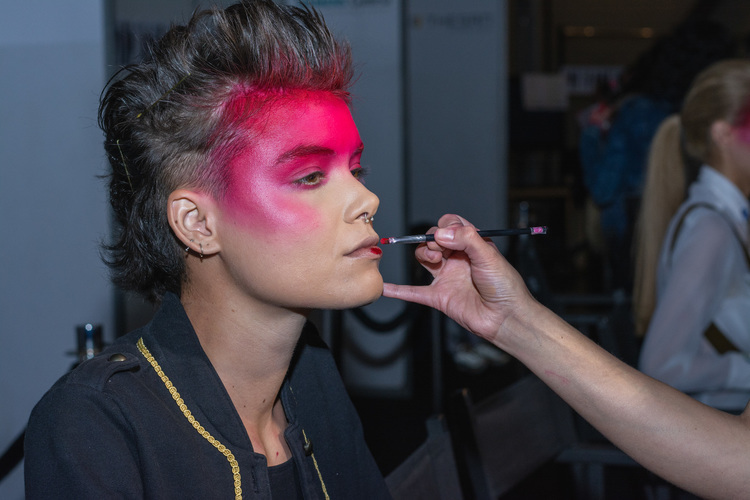 Propuesta de Maestros Ancestrales, proyecto de la revista Fucsia sin ninguna duda fue para mi el mejor desfile en el marco de esta edición de BCapital. 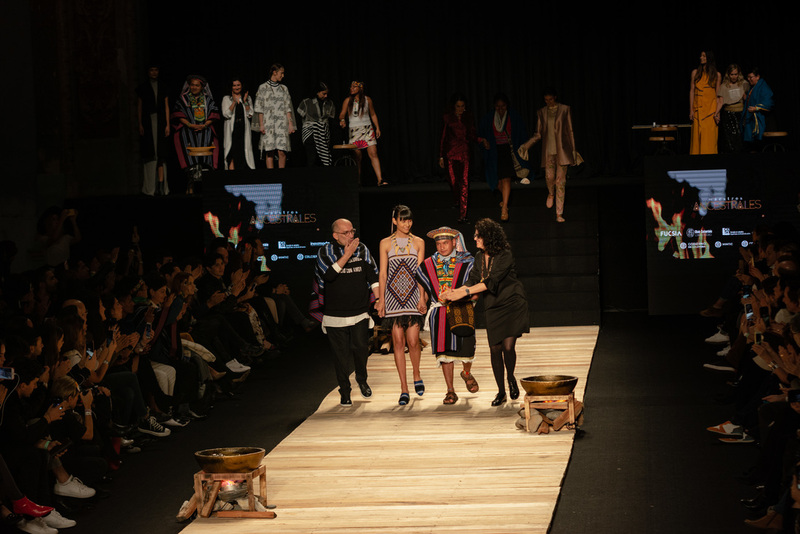 BCapital arranco fuerte este año inaugurando el espacio de moda colombiana en Teatro Faenza con desfile de talentoso diseñador Jorge Duque. En este video os voy a mostrar un resumen de viaje con mi familia polaca a amazonas, caminatas por selva, isla de los micos y excursion con barco por jungla hundida y mucho más. Viajan conmigo al paraíso !!! Check out my last video from Colombian fashion week, the best of local fashion, streetstyle, backstage make up trends and more. 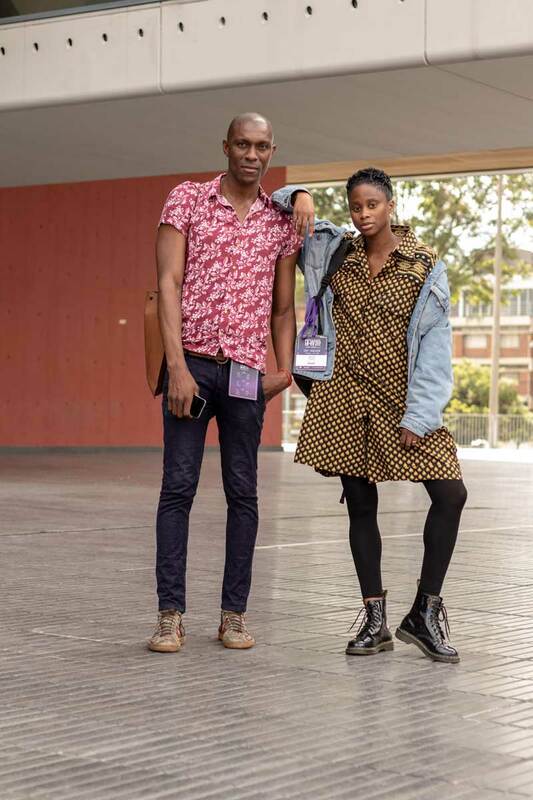 And today last part of streets style inspiration, the best looks of Bogota Fashion Week found by our photographers Juan from @walkscapades and Julian @jcarv. 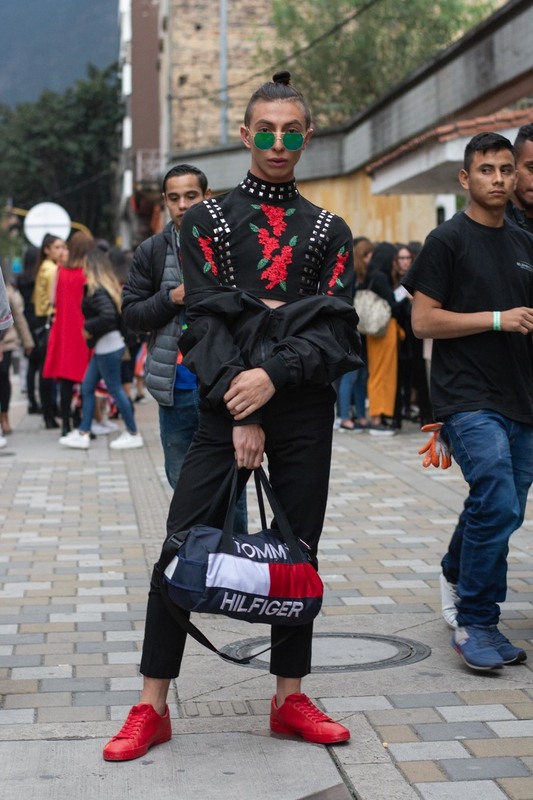 Today I want to share with you my three looks from Bogota Fashion Week, on this ocasion I wanted to show you how you can dress really trendy without spending a lot mixing vintage clothing with high street fashion. 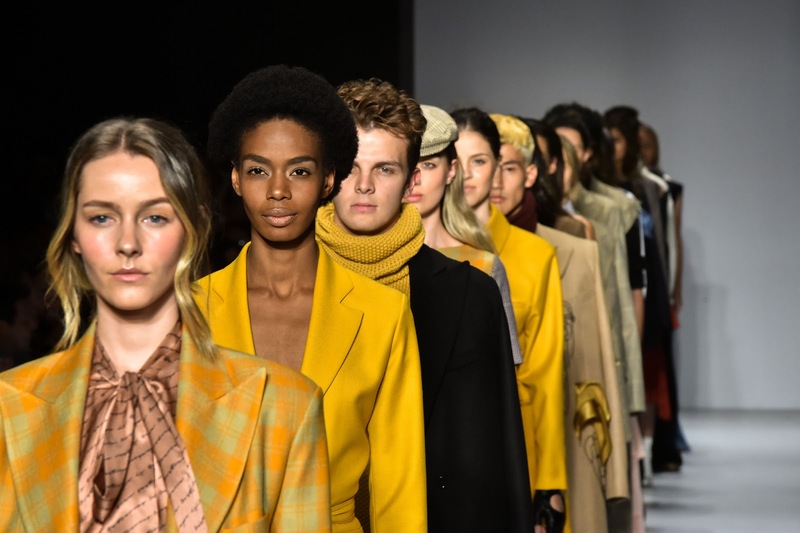 Otro edición de Bogota Fashion Week se terminó, mostrando varios talentos colombianos que conquistaron su audiencia.